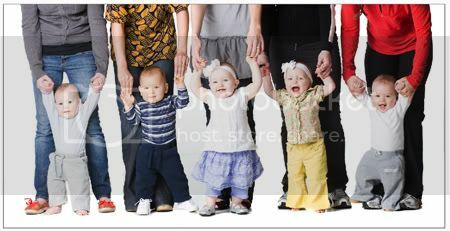 we had fun at nicole’s shoot with tons of babies and mommies. she did a great job! check out more pics here. cool photos… i also like your new banner… nice work! This is great!! Looks like it was a fun day. i need to buy your jewels. gorgeous stufff….